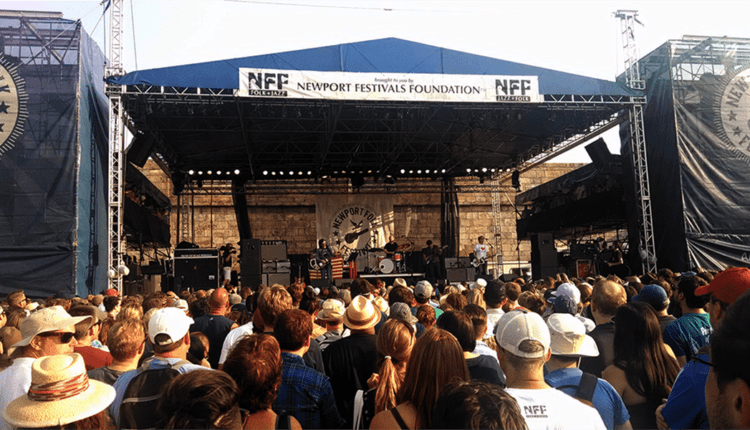 The Newport Folk Festival has been sold out since the day tickets went on sale last November. Not a single artist was announced but it’s reputation is such that it didn’t matter. 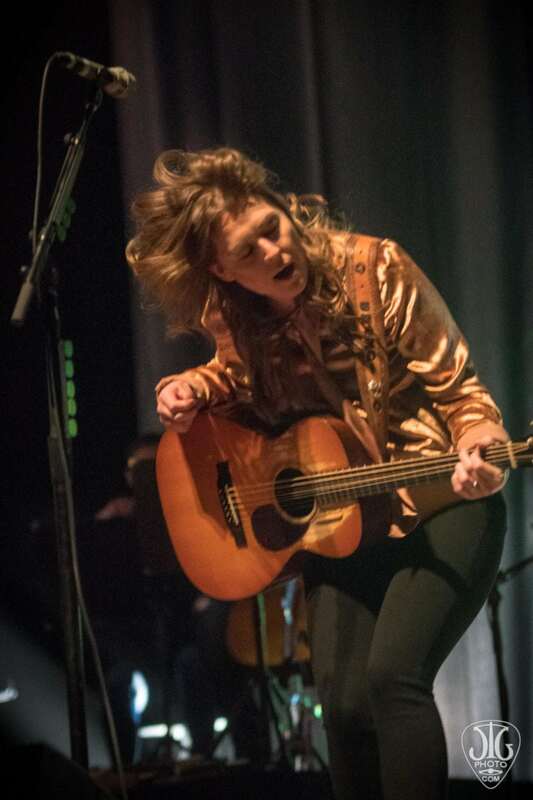 The lineup began it’s reveal in late January with Australian rocker Courtney Barnett and continued on with sometimes daily, sometimes weekly, sometimes monthly announcements. 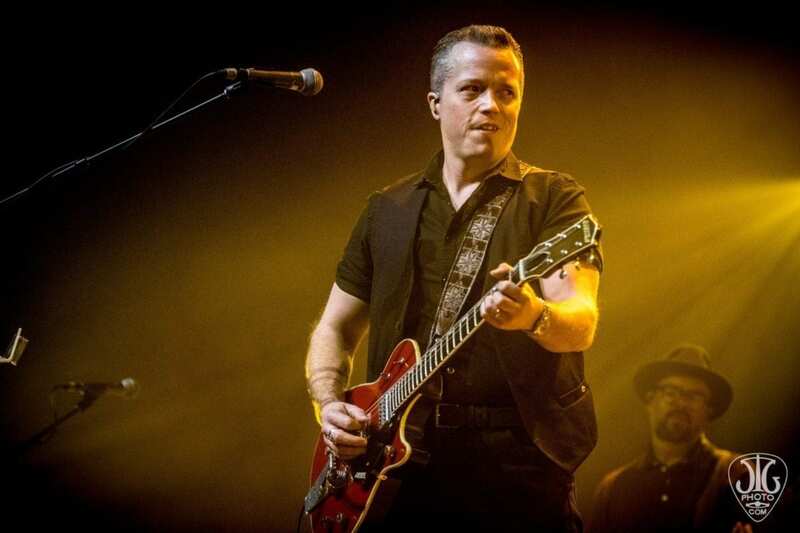 The final slot was finally filled early this month with a set dubbed “Motel Songs and Stories” featuring Butch Walker, John Fullbright, Jack Ingram, Paul Cauthen, and the Band of Heathens. In between was a healthy mix of who’s who and a who’s next of folk, rock, world and soul. Set times were released last week and can be seen below or on the fesitval’s excellent app. On the surface, with artists like Sturgill Simpson, Jason Isbell, St. Vincent, Margo Price, Glen Hansard, Lucius, and even Cheech and Chong, it’s an incredible lineup. But what’s special about the Newport Folk Festival cannot be revealed entirely in the lineup. Many of the musical highlights of the weekend will be what isn’t readily apparent. 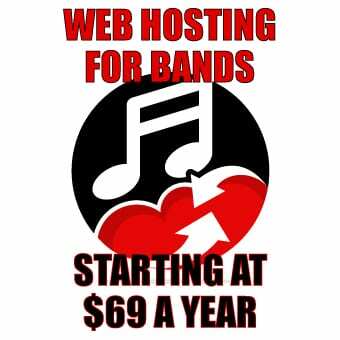 There will be collaborations aplenty. Who plays with who will be as important as who plays when and where. Even within what’s on paper there are mysteries that still are yet to be discovered. First and foremost, the final slot on Saturday night is still listed as “Unannounced.” The festival has done this before, with artists like James Taylor and Nathaniel Rateliff and the Night Sweats playing unannounced sets in prior years. The rumors are already swirling about who could possibly be showing up for this one. Every year also sees it’s share of guests not at the festival, like when Kris Kristofferson just happened to show up to jam a bit a few years back. Who will be around this year? There’s always past performers strolling the grounds, even if they never get on a stage. The festival closing slot on Sunday night also remains quite mysterious, with Jon Batiste and the Dap Kings playing house band to a slew of unannounced guests in a set dubbed, “A Change is Gonna Come.” On Saturday, The Fruit Bats’ Eric Johnson will be hosting a set with Phil Cook, Matthew White and the Spacebomb house band for a set called “Beneath The Sacred Mountain: A Cosmic American Revue.” Yet another chance for lots of unannounced guests and a who-knows-what sound. What unique collaborations occur inside on the small Museum Stage and who plays short impromptu sets at the Kids Tent are just a couple more mysteries that won’t get revealed until they happen. For those at the festival, or even for those that just want to play along, the best way to know about and catch these moments is to install the festival app and follow them on Twitter as they will often let you know what’s happening in time to be a part of the fun. For those lucky enough to have tickets, whether arriving by car, boat or bike, we’ll see you at the Fort! For those wishing to get a taste of the magic happening on the festival grounds, TuneIn will be broadcasting select sets from the festival all three days. And of course, follow us @NYStateMusic as we will be covering the entire festival as well. Then check back here after the festival for our full review. 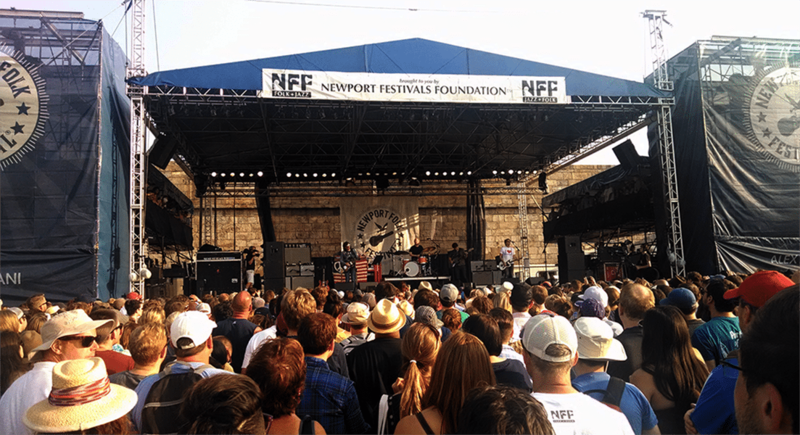 The Newport Folk Festival is taking place at Fort Adams State Park in Newport, Rhode Island from July 27 to 29. Go to NewportFolkFestival.com for further details.